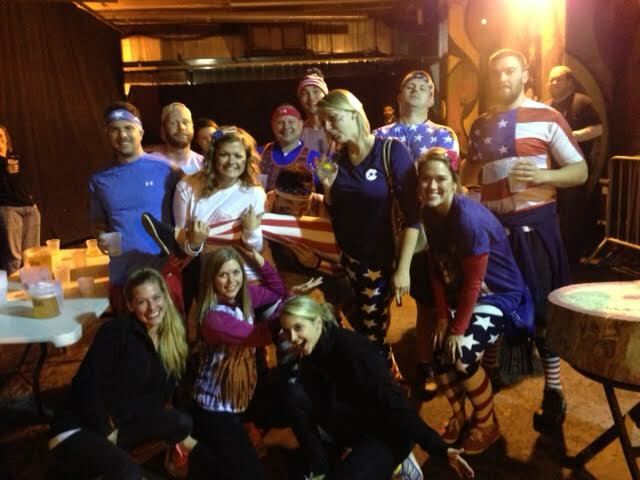 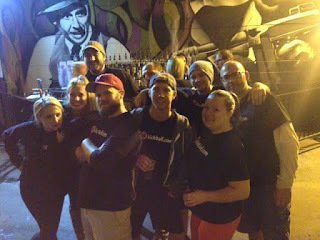 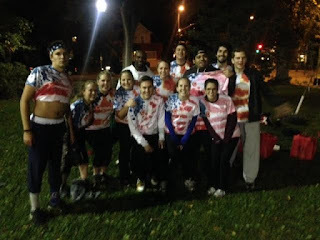 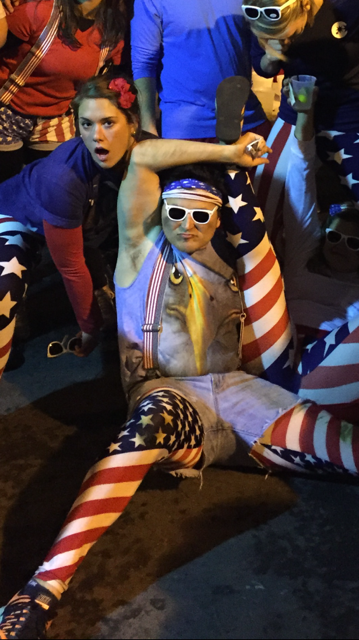 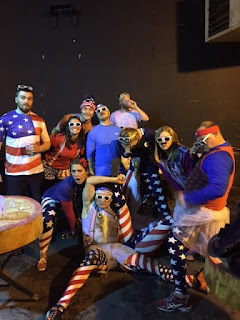 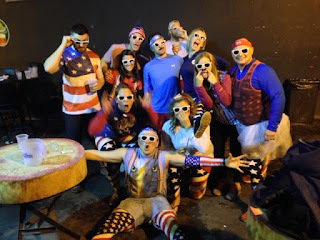 MN Twin Cities WAKA Kickball: Week 4 In Pictures! Great work by the themed teams! 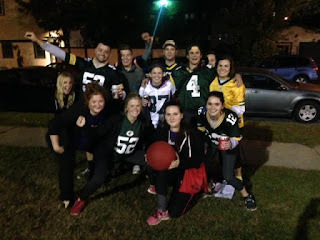 It appears that Ball So Hard might have taken home the victory this time.